Below are a lot of partners we cooperate with. Please browse and maybe it will be some of your help. online source for finding the best hotel rates in Shanghai. Beijing Today – the capital’s only English newspaper. The website includes all stories from our bi-weekly print editions as well as web-exclusive content published throughout the week. 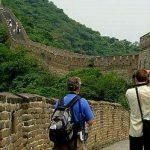 China Reise Experte – Experience the absolute highlights of China with CHINA REISE EXPERTE , the leading China travel agency for german speaking travelers. 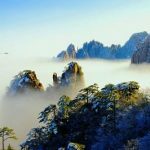 Travel Sichuan Guide – Travel to Sichuan by local agency with the affordable price, we offer panda tours, Leshan Buddha tour, Jiuzhaigou travel. 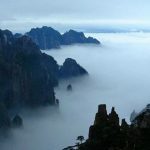 Teasenz Chinese tea – Expert guides on Chinese teas from famous regions like Yunnan, Huangshan, and Hangzhou. Since 2005 That’s Mandarin Chinese Language School has been providing professional and innovative Chinese language classes to over 3000 students per year. We have specifically developed our courses to ensure you leave us with the confidence and skills to apply Chinese to your daily lives.